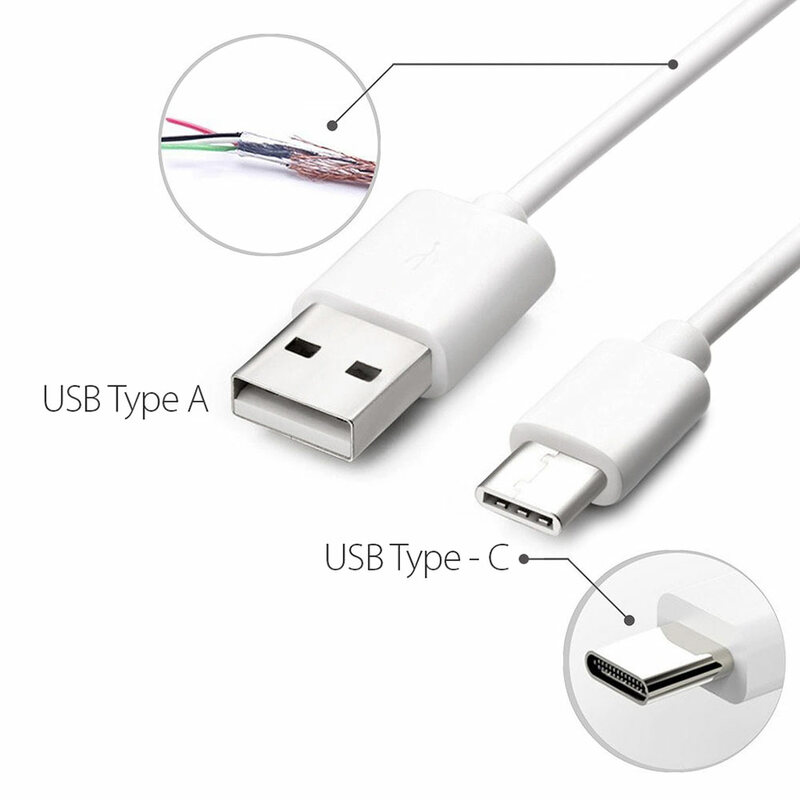 Charge your iPod, iPhone or Android device with CMPLE USB Home Charger. This USB adapter quickly charges your smart device. 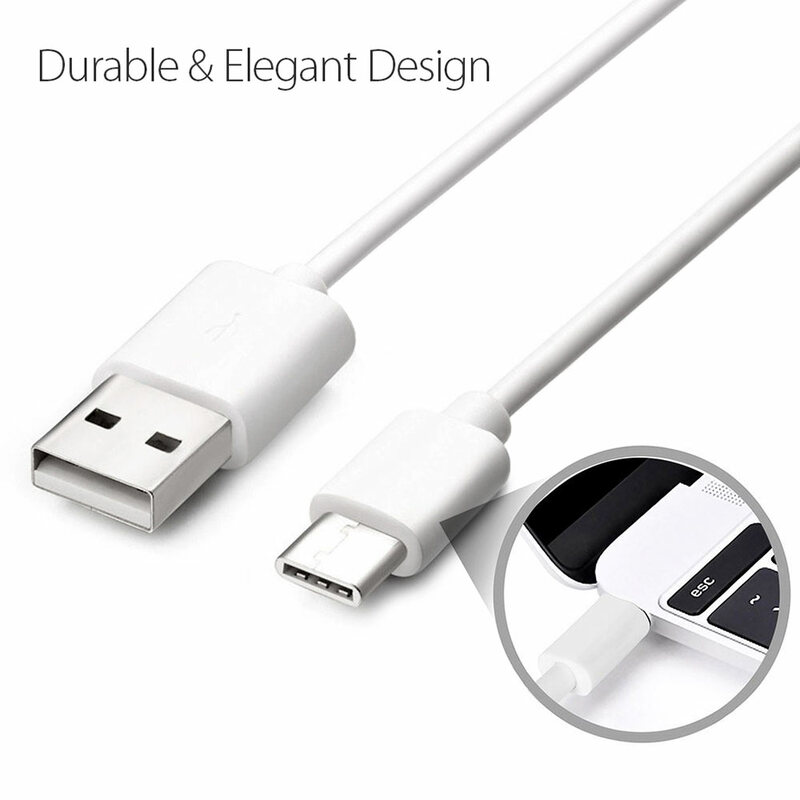 Just plug the CMPLE USB home charger into any wall power outlet (cable sold separately). 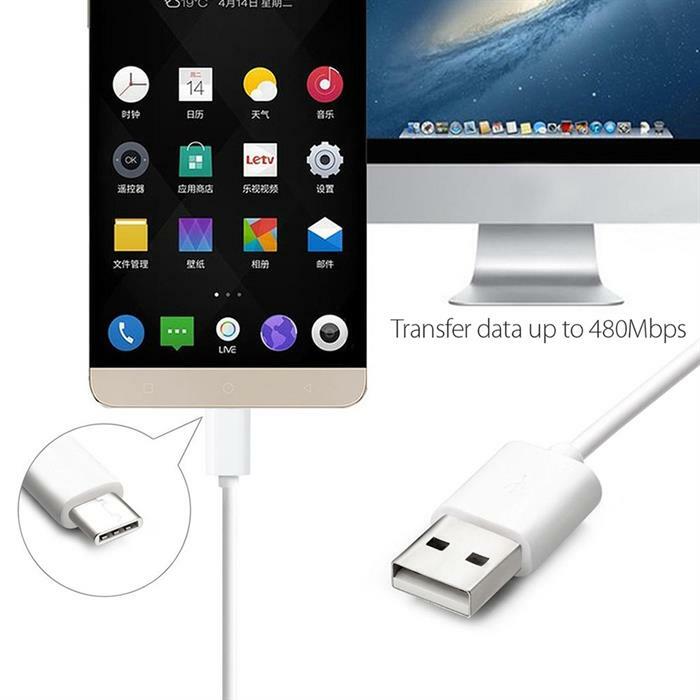 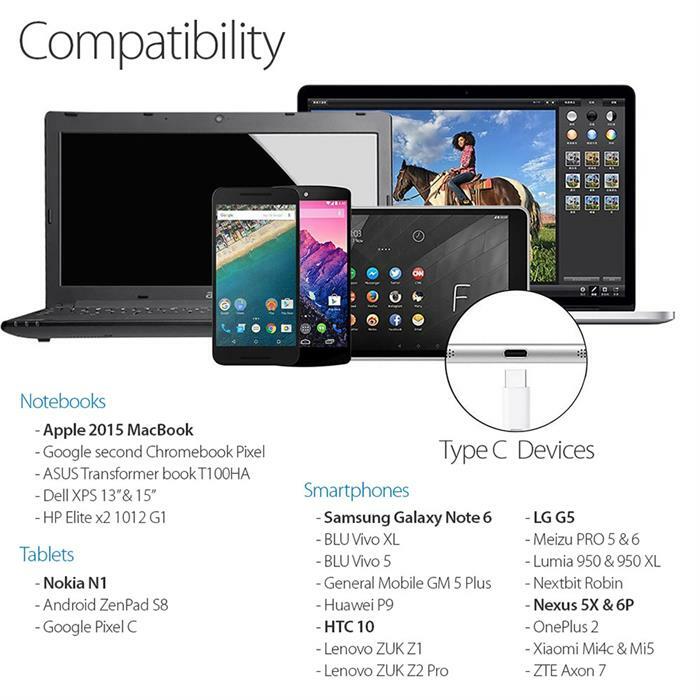 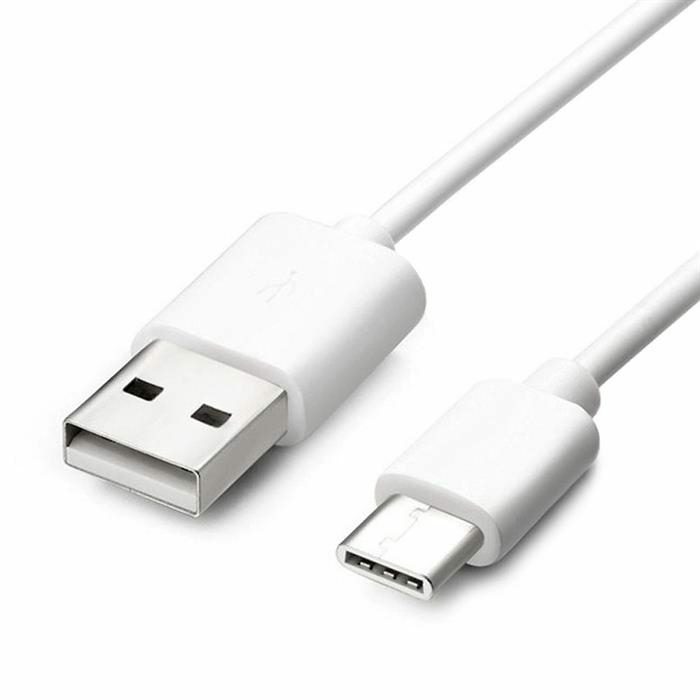 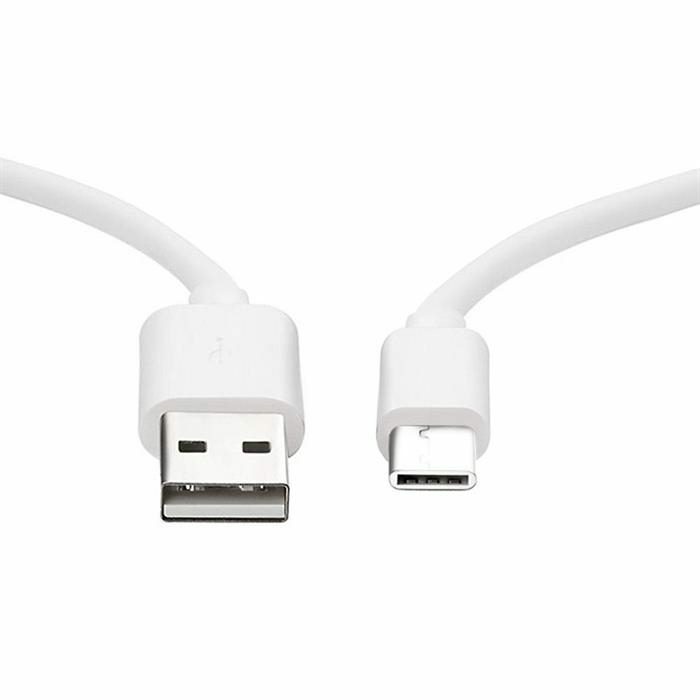 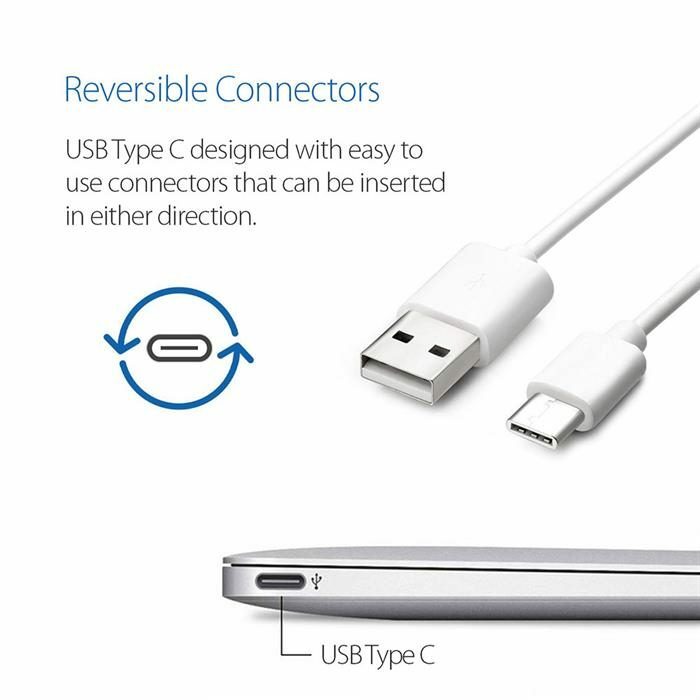 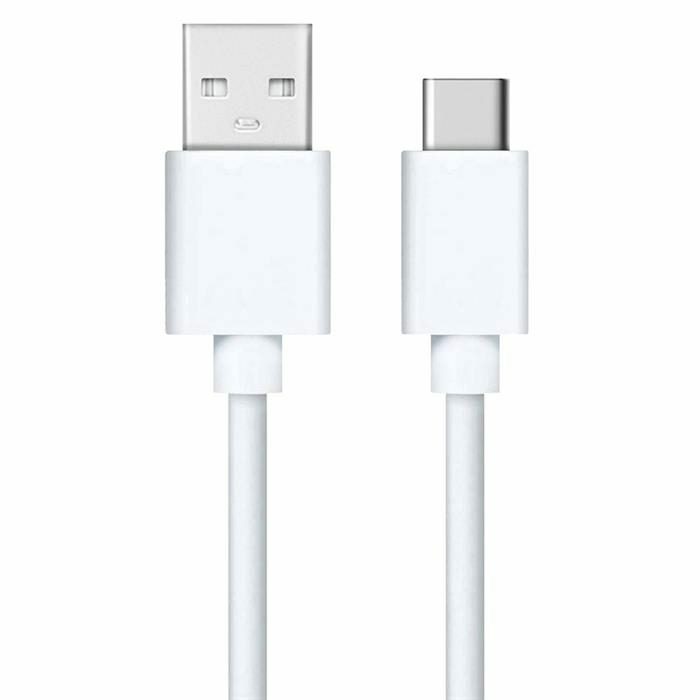 Designed to work with most devices with USB Type-C Connector.